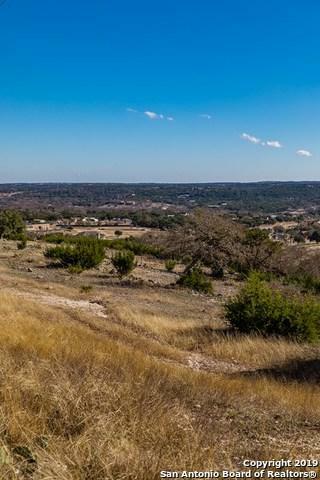 This spectacular Scenic 6.88 acres has it all. 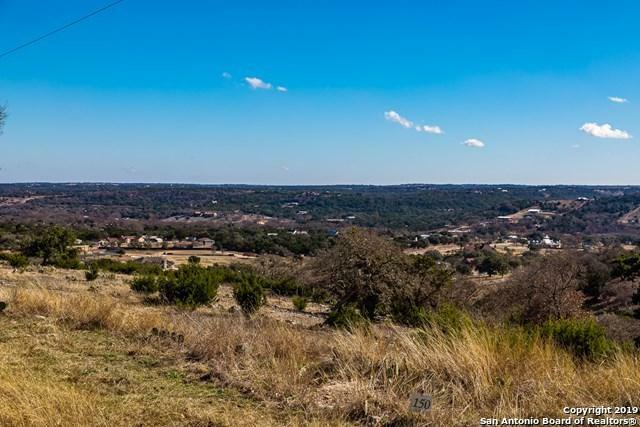 Majestic views of the Guadalupe River Valley as well as scenic hill country. It has a great building site. 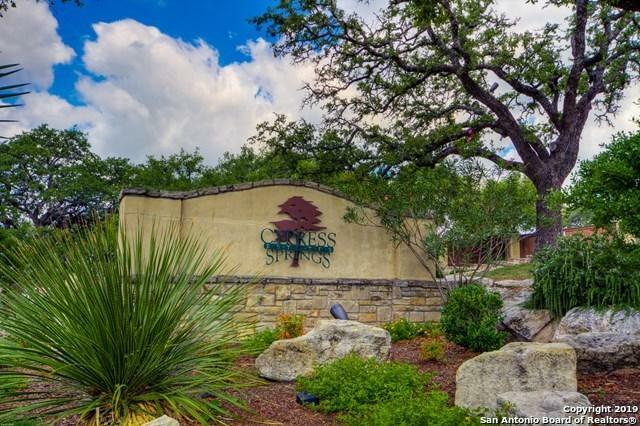 Cypress Springs Estates offers a 42 acre park within the community, pool, tennis court, RV/Boat storage & a spectacular Guadalupe River Park. Lots of nature to admire such as Axis, White tail deer, Antelope, and Jack rabbits. 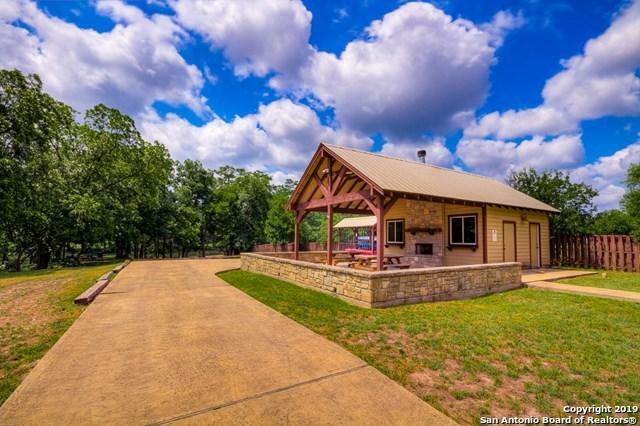 The Cypress Springs Homeowner's River Park has a party pavilion with amenities. No City taxes and excellent schools nearby. Listing provided courtesy of Amy Patrick of Keller Williams City-View.